Oxfam India is a movement of people to end the injustice caused by extreme inequality and poverty and ensure that no one gets left behind. Collectively, they work with partner organisations and networks, and alongside poor and vulnerable women and men, to find practical, innovative ways for people to lift themselves out of poverty and thrive. They help save lives and rebuild livelihoods when disaster strikes, and also enable poor and marginalized people to avail of opportunities and realize their rights. They enable members of the public who want an India where everyone can live a life of dignity, to speak out on big issues like inequality and violence against women. Oxfam India’s programmes are currently active in the six focus states of Assam, Bihar, Chhattisgarh, Jharkhand, Odisha and Uttar Pradesh. 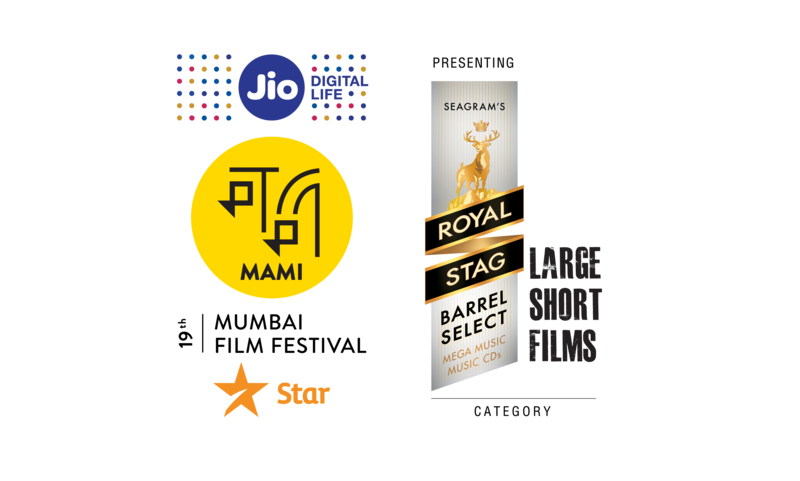 Celebrating the spirit of independent movie-making, creativity and excellence in cinema, this category with its association with the Mumbai Film Festival connects emerging talent with audiences and industry in India.